Designing a logo has become a lot easier than it used to be five years ago. This is because today we have a wide range of online tools and services that allow you to create unique logos yourself. You don’t have to pay an unreasonable fee to a professional logo designer and neither do you need to wait for days for the design to be ready. However, since there are so many logo platforms on the Internet, it can be tricky to pick the right one for yourself. PicMonkey is primarily an online photo editor but it also offers a logo design service. To create a logo, you start with a blank canvas and add one design element after another like banners, labels, fonts, images, etc. until the logo is ready. You can, of course, customize all these features in terms of color, size, location, etc. Most of the tools offered by PicMonkey are easy to use as they offer sliders or “drag and drop” functionality. What’s more, you can use a transparent canvas too if you want to use your logo for different backgrounds. Basic ($7.99/month): basic storage (1 GB), access to fonts library, templates, etc. Cool Text Graphics Generator is a design tool that you can use to create a decent logo as quickly as possible. Just don’t expect premium-quality designs which you can’t really complain about since the service is completely free. Cool Text keeps the design work really simple. You start by choosing a text style that you like the most (there are over 120 options which include both still and animated designs). This text style becomes the foundation of your logo. You can then enter the name of your brand, and make all kinds of changes as per your requirements. You can change the text size, color, alignment, etc., and you can also add new layers too if you want. Compared to other options on this list, Cool Text is far from a quality product. However, it’s one of the few tools that are completely free. So, use it only if you are in a pinch. Tailor Brands logo maker is an online branding platform which allows you to create original and attractive logos in the easiest way possible. This is because it’s powered by artificial intelligence technology that can understand your design requirements just like a human graphics designer and then create the logo for you. Tailor Brands is easily one of the best options out there because it’s both cheap and user-friendly. You don’t need any kind of experience with photo editing software like Adobe Photoshop or Gimp to use this product. Although it does offer ample tools for logo customization so that you can edit the final designs the way you want if needed. Tailor Brands is also highly recommended for logo designing because it’s primarily designed for logos only. Since logo making is its main focus, you can expect some of the best results compared to other programs that are meant to be used for all kinds of image editing work. Basic ($7.99/month): High-quality logo images, watermark and logo resize tool, branding guide, etc. Premium($33.99/month): All Standard features with support for social media marketing including social media auto-scheduler, over 5 million articles and posts, etc. 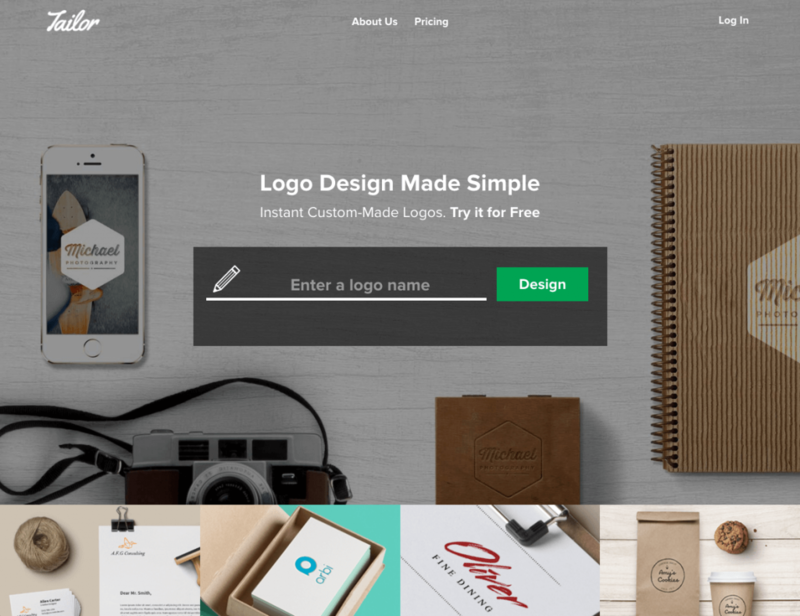 Logo Factory Web is another simple logo designer that’s super easy to use thanks to an intuitive layout. 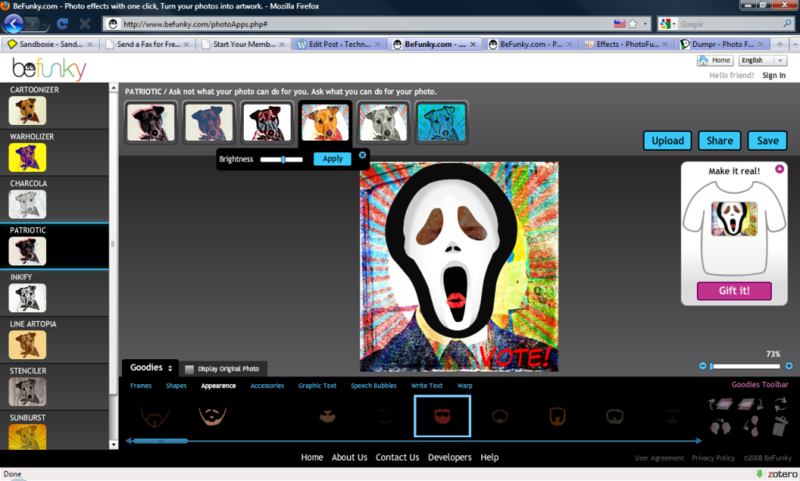 It gives you a selection of nearly 600 images that you can use to design your logo. Although you need to take a look at some of the better logos that actually say something first to understand the difference between plain logos and meaningful/well-designed logos, as this platform is short on good designs. That said, it’s still much better than other logo makers including the Cool Text logo maker. The interface of Logo Factory Web is polished and there are plenty of editing tools to work with. The best part is that you don’t have to pay a penny to use the service, and there aren’t any registration requirements either. 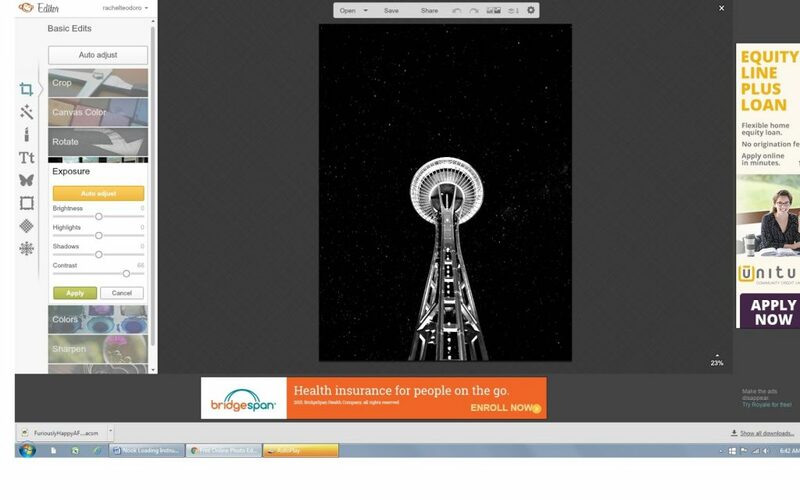 BeFunky is an online collage maker and imaged editor that’s available as a web service and an app. However, it can be used for designing logos as well. Just like many other imaged editors on the Internet, BeFunky allows you to create logos by using a blank canvas and putting different graphical elements together. You get different options for design customization including logo size, transparency, text editing, and icons. That said, some users may find using all these features to be somewhat complicated even though the program itself is very polished and organized. So, there you have it- some of the best online tools and services that allow you to create original and attractive logos in a matter of minutes. Which one did you like the most?